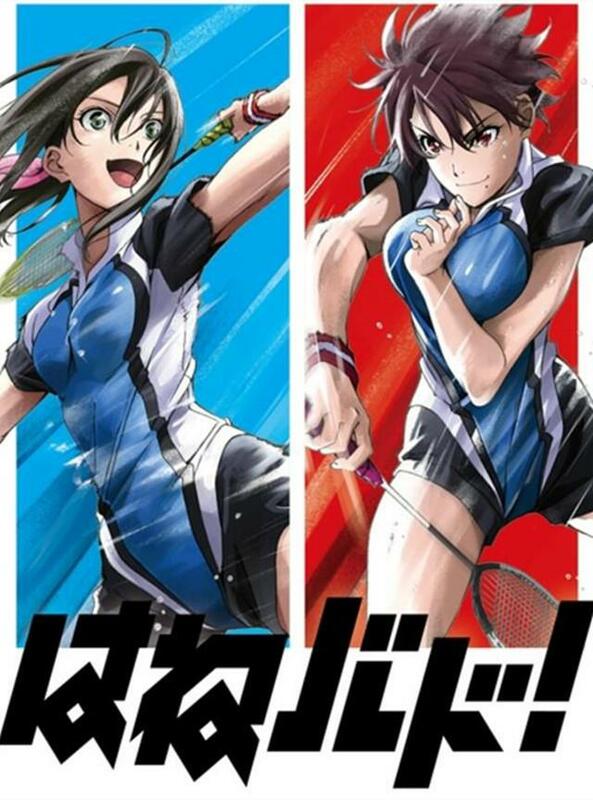 Earlier today, the official Hanebado! anime website began sharing a new key visual (above). It also said that the series would premiere in Japan on July 01, 2018. Kosuke Hamada is the author for the original manga, the series follows trials and tribulations of the Kitakamachi High School girl’s badminton team. Kodansha’s good! Afternoon seinen manga magazine is serialising the manga. Moreover, Shinpei Ezaki is the director for the anime series and Liden Films is doing the animation. Tachibana Kentarou is a high-school badminton coach who has a lot more enthusiasm than some of the members of his very small team. One day, he meets the quiet-voiced student Hanesaki Ayano, who is effortlessly physically capable and experienced in badminton. He tries to recruit her, but she seems to have no interest in the sport at all. Due to a series of circumstances, she eventually ends up joining the team. Coach Tachibana is determined that with her on board, they’ll be champions! The high-intensity gameplay at the starting of the 43 seconds promo video highlights the major tone of the anime. It is really refreshing to see good sports anime coming out lately. Megalo box is one such. The animation quality looks top notch and I love it. The character designs are noteworthy too. The PV shows us a few characters and I guess they are some of the main characters. I do not expect a great plot but I would expect the anime to provide tons of sports action to the viewers. With sweet relationships popping out here and there the anime series can end up focusing on how central performance is for a sports person. A lot of sports anime lovers would be eager to give this anime a try. I definitely look forward to this anime.